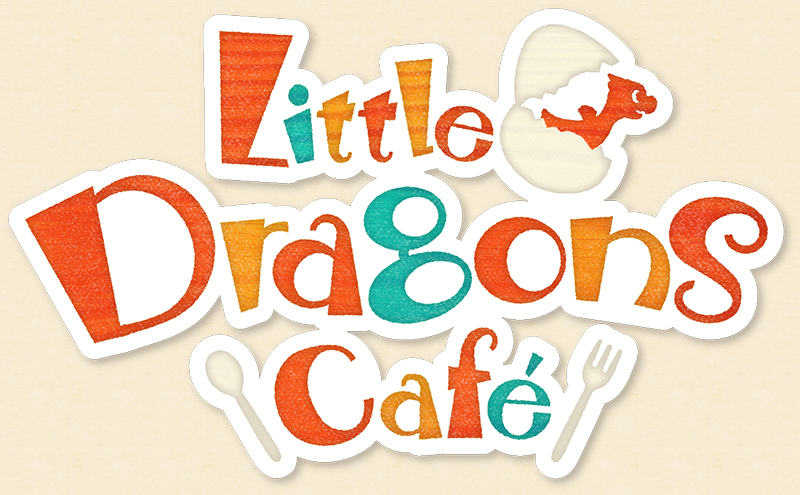 Aksys Games Announces Little Dragons Café for Nintendo Switch™ and PlayStation®4! 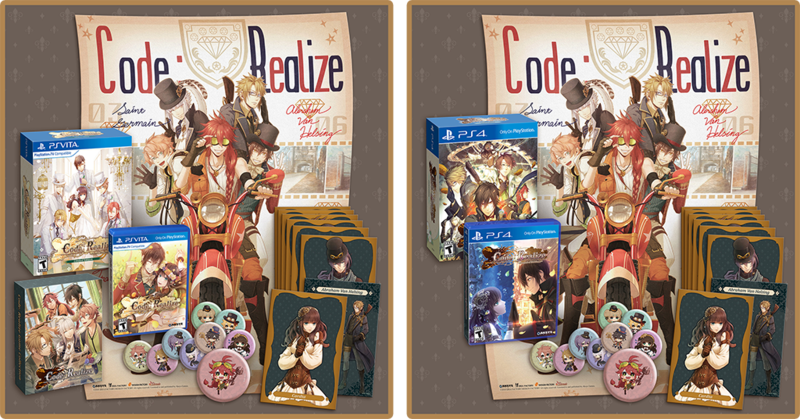 Code: Realize Limited Editions Announced for North America! 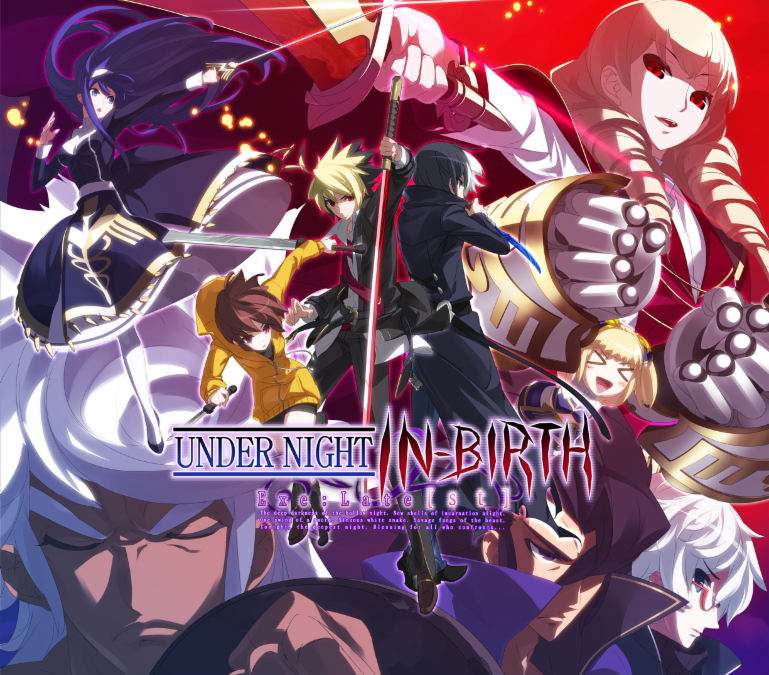 Arcade Fighter Under Night In-Birth Exe:Late[st] Launches in North America! 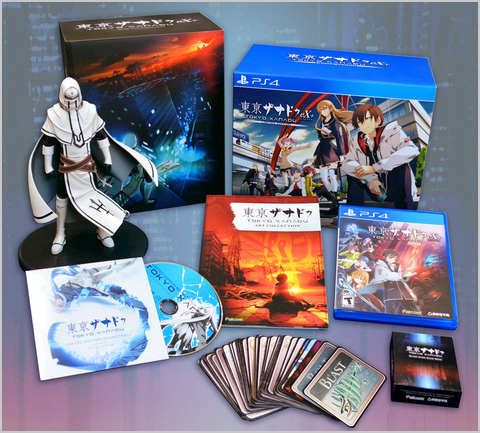 Tokyo Xanadu eX+ Limited Edition is Almost Gone! Order Yours Today!